Canada | Design Chick's Blogaboo! It is with heavy hearts that we share the news that the our beloved Canadian icon and friend, Rita MacNeil has passed away. She died following complications to surgery. As you all know Rita has been somewhat of a mascot on our blog. We chose her because we wanted to use a Canadian icon that everyone knew and loved, and boy did we choose right. She has brought nothing but joy, laughter and beautiful music to our lives. 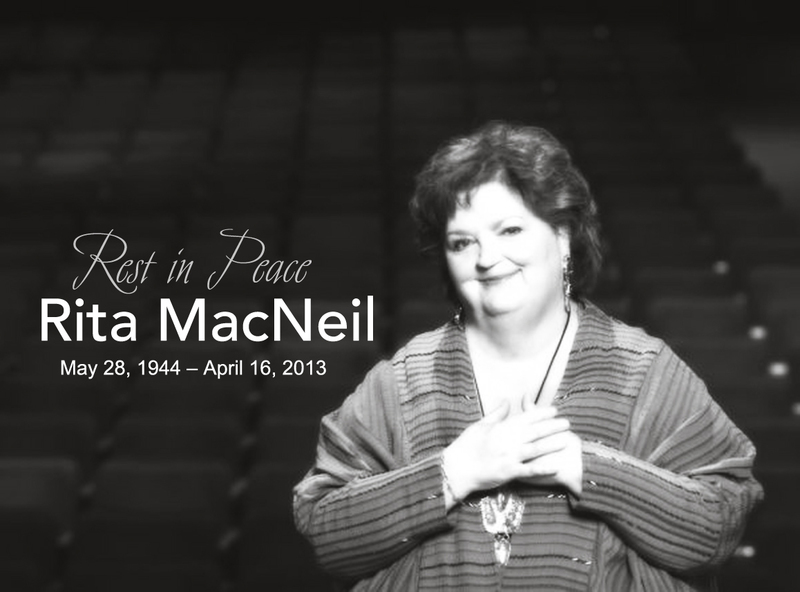 Please stay tuned for our tribute to the lovely and talented, Rita MacNeil. Tags: Canada, Dave Bidini, dead, East Coast Music Association, Hockey Song, Peterborough Memorial Centre, poor rita, rita is my life, Rita MacNeil, rita macneil for prime minister, rita macneil is awesome, sad, Stompin Tom Connors, Sudbury Saturday Night, we are so sad! Rankin Family- YouTube of the Day! Thanks Jenelle for this one! The Rankin Family tells us this is thier new favourite band and song! Recently we got a very angry email from one member of the Rankin family. He told us how disappointed they were that we had decided to employ such Canadian icons as Rita MacNeil and Anne Murray but hadn’t asked them to take part in our explosively popular blog. So they pitched us an idea that we thought was great. 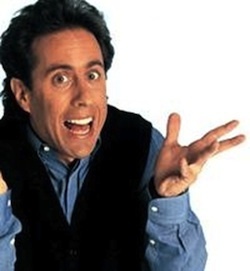 They would like to provide us with an interesting, funny or unique youtube video every day. We all know how lazy the Rankin family can be though (no offense guys) so don’t actually expect one every day. Maybe once a month.